Get ahead of the internet spoilers and watch the excitement directly from the US with Sony Channel’s live broadcast of American Idol’s performance and finale result shows! 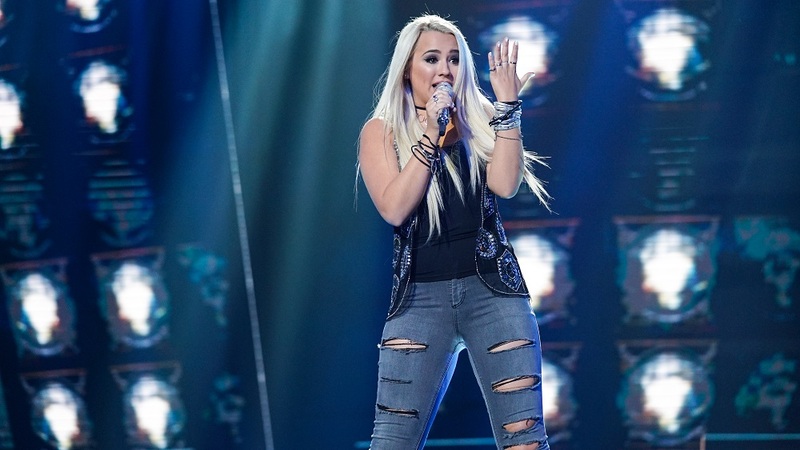 18-year-old Gabby Barrett’s (@gabbybarrett_) magnetic personality and powerhouse vocals have received high praise from the judges, Lionel Richie, Katy Perry and Luke Bryan. 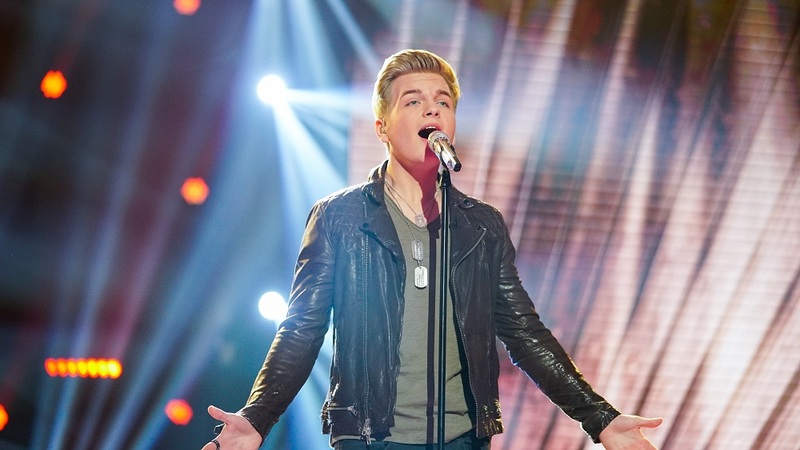 Country singer, Caleb Lee Hutchinson (@calebleemusic) has been the hot favourite this season with his deep, soulful vocals and boyish charms. 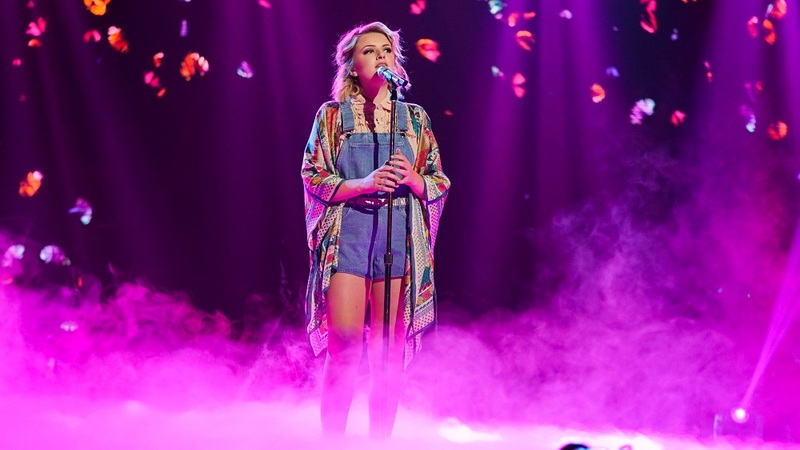 Maddie Poppe (@maddiepoppe), a 20-year-old student who has a very distinct voice, stood out from the rest of the competitors with her unique take on popular songs. Watch the live broadcast of the performance show on Monday, May 21 at 8am (7am JKT/BKK) and the finale result show on Tuesday, May 22 at 9am (8am JKT/BKK) on Sony Channel. Join our Sony Channel event page to watch exclusive clips of their performances and receive reminder posts so that you wouldn’t miss the show. For more information, visit www.SonyChannelAsia.com and @SonyChannelAsia on Facebook and Twitter.